Many New Yorkers are still reeling from the news story that broke on Monday. 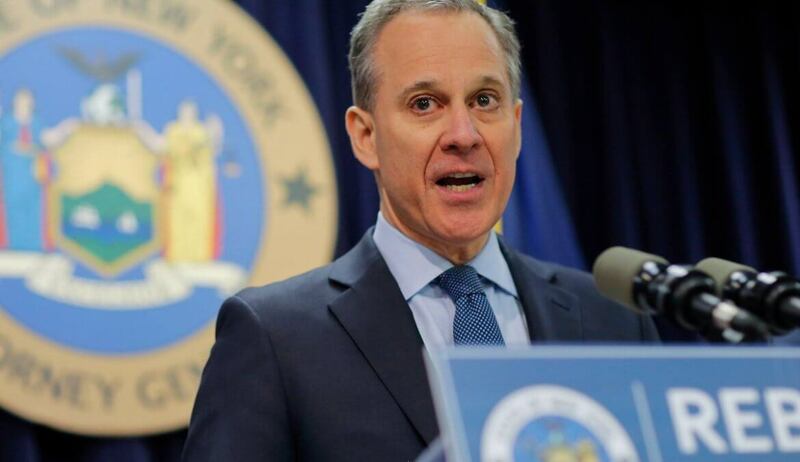 Four women are accusing now former NYS Attorney General Eric Schneiderman of violence and abuse. It is hard to reconcile that the described actions and accusations can be attributed to the same person that inspired many of us and led the charge on so many progressive fronts. 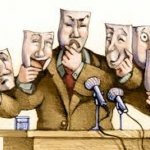 We at WCLA – Choice Matters won’t attempt to. The former Attorney General was to be our keynote speaker on June 14th. Clearly, that is no longer the case. Violence of the kind described is always wrong and cannot be explained away. People must always be held accountable. Every Election Matters. Whether it is a school board election (which occurs in Westchester next Tuesday) or County or State or Federal one – every election matters. The message “when they go low, we go local” must become the mantra of our resistance. We can only advance a progressive pro-choice agenda if we vote. Here at WCLA – Choice Matters, we continue to work to advance reproductive freedom. Thursday, June 14th, is the date of our annual gala. This annual event raises funds necessary to pay for some of the arduous grassroots work we do. Please save the date and stay tuned for the announcement of our new featured speaker! Is IDC behavior back in style? 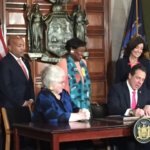 It’s official – the Reproductive Health Act is Law! Women’s health in the rear view mirror – Pass the RHA NOW! As We Move Forward, DEMAND Change! Tell Sen. Collins & Murkowski to Demand an FBI Investigation! No Judgeship for Jeff Klein! Our Mission is to ensure that all women, regardless of age, race, class, status, geography or ability to pay, have full, unimpeded access to reproductive health care. Join us. Make a difference.